‘Born and brought up in Swavesey Cambridgeshire, Richard Baker has 30 years experience in the residential, agricultural and commercial sector. 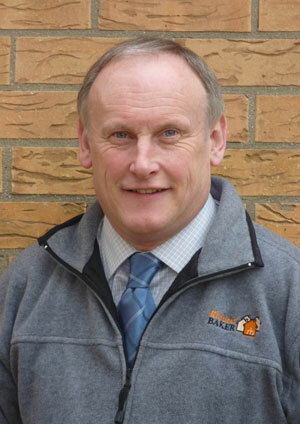 He qualified as a Chartered Surveyor in Cambridgeshire back in 1979 and after spending some time working in Gloucestershire, returned to Cambridgeshire 20 years ago and set up his own private practice based in Hilton. The company carries out all types of survey and valuation work, together with associated professional work in the residential, commercial and agricultural sectors. The practice covers a large area of Cambridgeshire, as well as neighbouring parts of Norfolk, Bedfordshire, Hertfordshire and Northamptonshire and prides itself on prompt, professional and personal service. Richard is also a member of SAVA, the Surveyors and Valuers accreditation scheme and RICS (The Royal Institute of Chartered Surveyors).